This week, we talked about forming stronger relationships with prospects. Someone may know you, but do they like you enough to remain an engaged member of your audience? On Monday, Stefanie Flaxman kicked things off by asking that very question. Be sure to try her simple exercise for uncovering what makes you likable and crafting content that includes those elements. Introductions to blog posts can sometimes be tricky, and Kelly Exeter has found through her work with clients that book introductions also cause writers to freeze up. 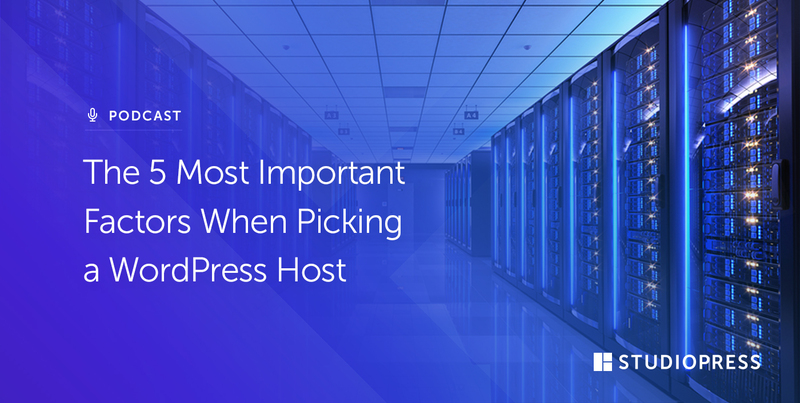 An introduction commonly determines whether or not someone chooses to invest time in a book — so there’s a lot at stake. 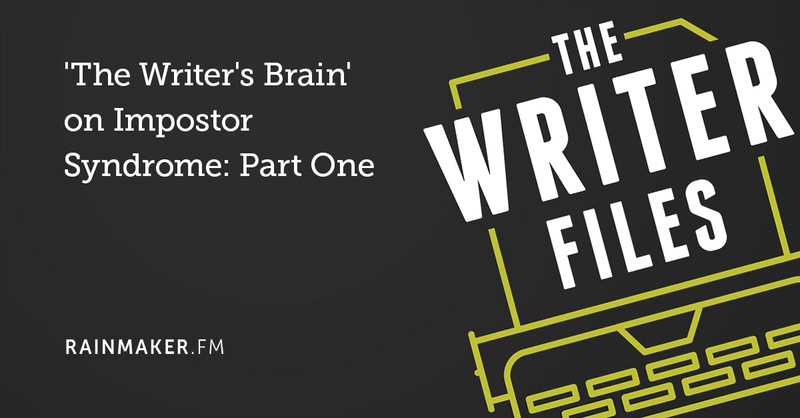 On Tuesday, Kelly outlined a three-step process for writing a killer book introduction. 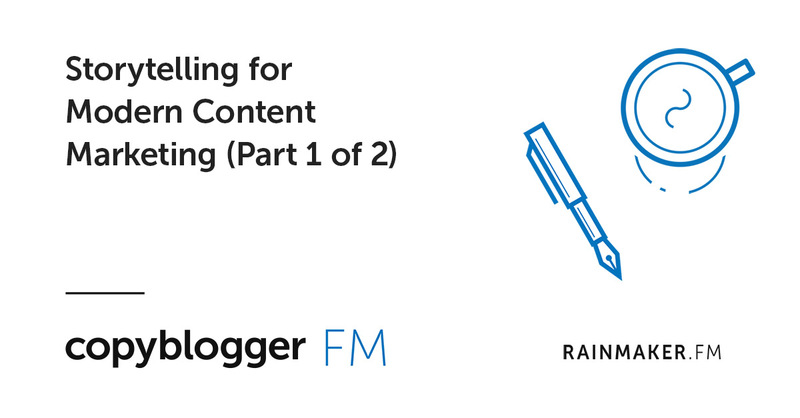 And on Wednesday, I covered a topic that makes a lot of talented creative professionals throw up in their mouths a little: SEO copywriting. But it’s 2018 now, and time to get over outdated ideas about SEO. I highlighted a few myths that I still see people buying into, so we can clear them up and move forward. 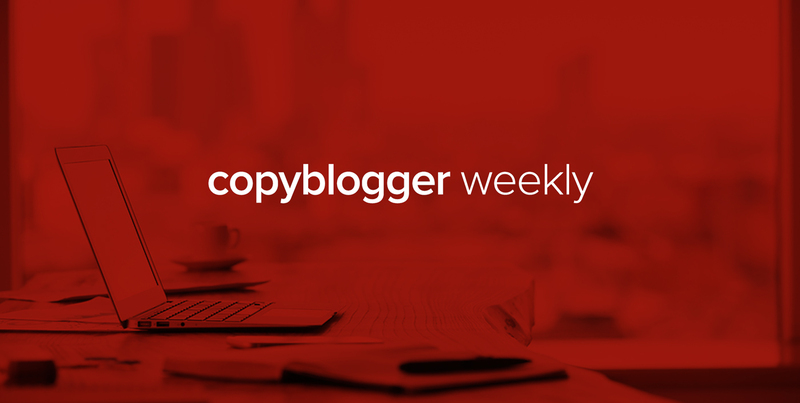 Shane Snow and Joe Lazauskas of Contently joined me on Copyblogger FM to share their favorite storytelling techniques. They complement the advice Stefanie and Kelly gave in their articles. 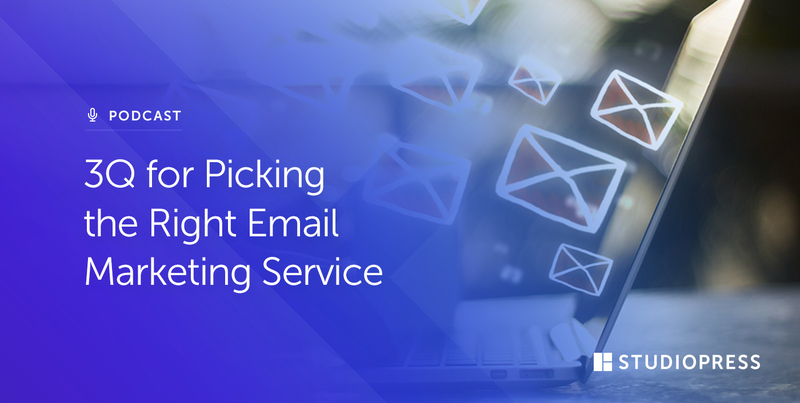 If you’re looking for the right email marketing service to deliver your content, on Site Success Jerod Morris has some straightforward guidance about the best ways to connect. Have a great weekend, and we’ll catch you next week! Previous article: Do Content Writers Really Need to Think about SEO? I really like what Stefanie said in her blog post this week; we often buy from the companies we like and not really the companies we know. This is so true. Just because someone knows about our company that does not mean they will buy. 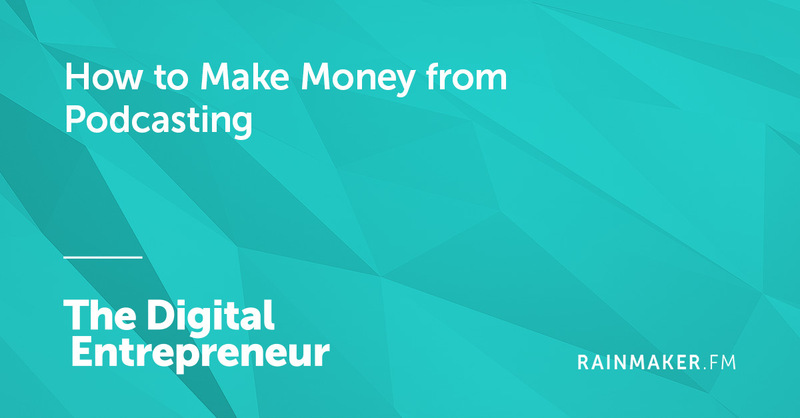 You have to actually have people like you enough to engage with your offers and want to buy from you. This simple piece of advice is very powerful to me. This week has been a great one, full of new lessons and accomplishments! Thank you so much for all the value!